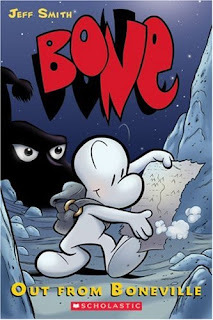 This past week I began reading Bone with my children and it has us all captivated. My five-year old daughter and I are about halfway through the second book. We are trying to catch up with my eight-year old who is tearing through the series. I love it when a book captures his attention the way this series has. It makes me a proud dad to see him using his spare time to park himself in front of a comic book. If anyone is looking for a great all-ages book with humor, action, and a strong underlying mystery, look no further. I knew there had to be a reason why Jeff Smith gets his own panel at SDCC every year. Batman #44 - Jock sure knows how to draw a stunning book. I have always enjoyed his work, but it truly shines when he draws the Dark Knight. I feel Batman, in a way, really returned to form this week. 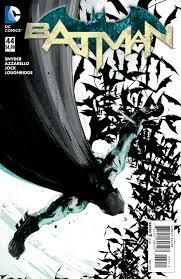 Scott Snyder took us through Batman's investigation of a 15-year old boy who had been murdered and dumped outside of Gotham. While it was a bit cliche, it was nostalgic and brought me back to when I first started reading Batman. Through the inner dialog provided by Snyder and the rough, dark tones of Jock's art, it really immersed me in the mind of Batman as he struggles with his detective work in a world he helped create. I am very excited about where the next arc might lead. The Walking Dead #146 - Very subtle issue of the Walking Dead and one that clearly shows that Rick is hanging on by a thread. His time as the leader of the group may be coming to an end very soon. 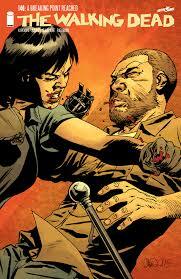 People are asking for revenge, but Rick wants to take the high moral ground. Given everything that Rick has led the group through, it is hard to believe that his desire to stop the killing is what is finally going to cause him to lose his followers. I guess when you are living in a situation where your biggest threat is a bunch of individuals who wear zombie skins in order to control a massive heard you don't want to sit idly by. Darn zombie apocalypse. 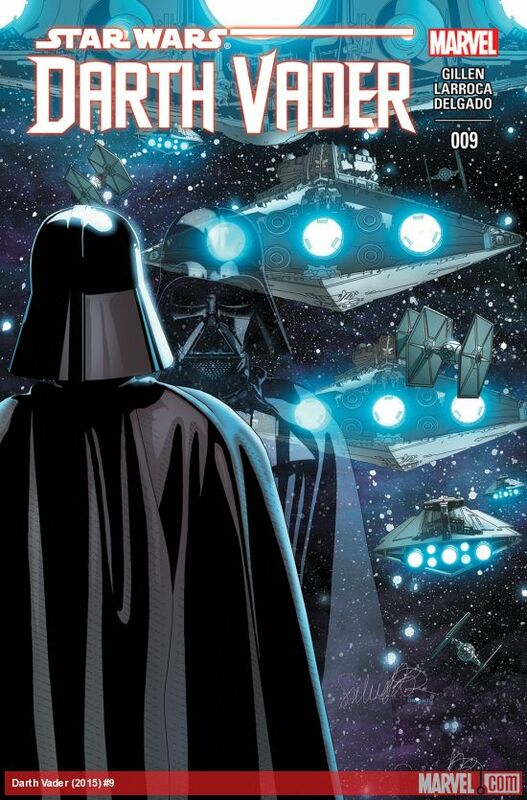 Darth Vader #9 - Things get a bit awkward in this issue as Vader is forced to assist an Imperial investigator who is attempting to find out who hijacked a boatload of credits from an Imperial cruiser. If you recall, Vader teamed up with Aphra to make the heist look like an accident from an asteroid collision. The dialogue between Vader and the investigator is quite entertaining, as both hint at to what really happened, but are forced to go through the motions of the investigation together. It will be interesting to see how this investigation unfolds, but I am more curious as to why Aphra is seeking out a retired military clerk on Naboo. The plot thickens. 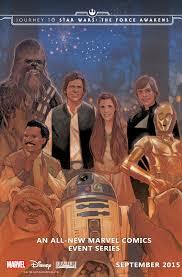 Star Wars: Shattered Empire #1 - The "Journey to Star Wars: The Force Awakens" began in comic book form yesterday. Following the toy hype of Force Friday, which was awesome and has me obsessed with BB-8, Marvel debuts this issue which picks up during the celebration on Endor. It was exciting to see new characters and side stories mixed in with Return of the Jedi and I look forward to seeing how Imperial forces were able to regain some power in the wake of the loss on Endor. Seems like another must read for a Star Wars fan.